Home / Spotlight / Excuse My French! The topic chosen for January 2019 may have a humorous note to it: “Excuse My French!” but, it looks very seriously at a re-emergence of France on the international scene. The theme for the January 2019 edition of Maison & Objet may be a humorous one, however the design fair always takes it distinctive sense of style very seriously! Since 1995, MAISON&OBJET has been the world’s foremost event for professionals of the lifestyle, interior design and design industries. Presented twice a year, the iconic fair highlights inspiration and shares insights into current and future trends. As a result, the event has become an effective catalyst for brand development and business growth. 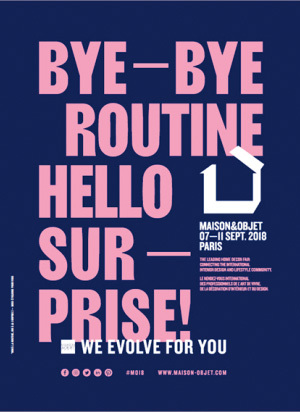 For each session of MAISON&OBJET, the Paris-based forecasting agency NellyRodi analyses the latest consumer trends and sociological phenomena, and encapsulates them in a theme. 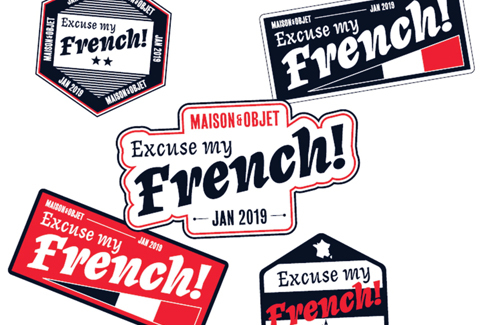 The topic chosen for January 2019 may have a humorous note to it: “Excuse My French!” but, it looks very seriously at a re-emergence of France on the international scene. 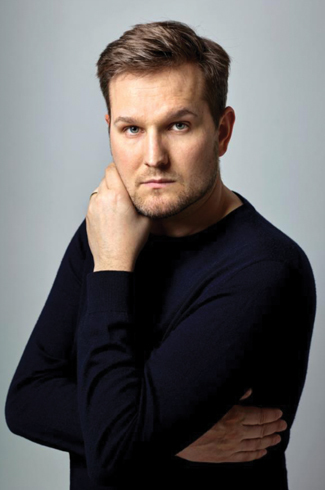 “There’s a renewed curiosity about the French abroad, a sort of fascination at the moment, in a world where things are becoming standardized, people are looking for something different,” believes Vincent Grégoire of NellyRodiAnd. And where better to celebrate that than at MAISON&OBJET. Foreign visitors will be given the opportunity to discover new French brands and designers, while others will better understand how to take full advantage of the Made in France phenomenon. MAISON&OBJET has always sought to honour designers whose originality and excellence impact their generation, this year the design event has chosen German designer Sebastian Herkner who is on a astonishing career path of collaborations with the world’s leading design houses (with no less than 21 projects in the pipeline during 2018 for Moroso, Dedon, Thonet and Lintello to name but a few). A regular at the fair – “I never miss a session”, he says, Sebastian Herkner will unveil some of his latest creations whilst simultaneously showcasing the manufacturing processes that have always been so close to his heart. 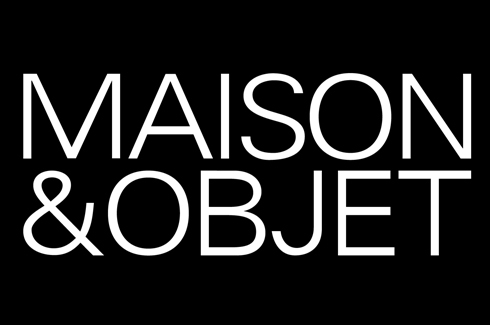 Maison & Objet will open its doors from 18th to the 22nd of January 2019 to design aficionados from the world over.